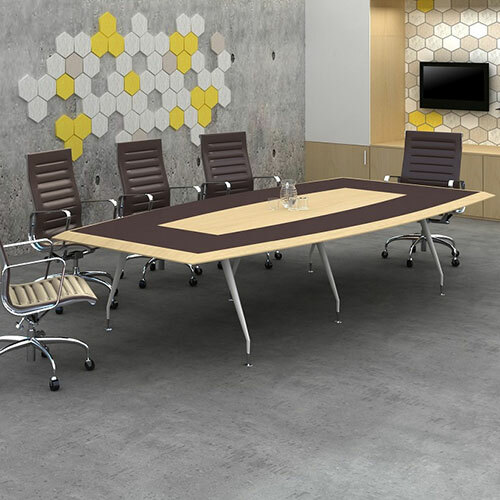 Groove offers a sleek and professional atmosphere with a touch of vibrancy, and is a modern, versatile and classy workstation system. With an elegant frame and an adaptive, multipurpose beam system, this workstation option provides a solution to every modern office layout or design. The simplistic approach taken by the Groove design offers reduced costs and increased aesthetic appeal without compromising structure or design.